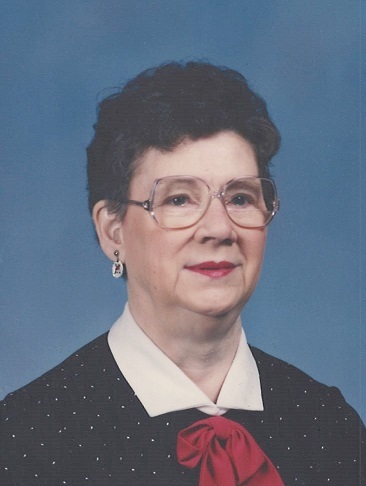 Obituary for Patricia (Dull) Boring | Francis G. Ozog Funeral Home, Inc.
BORING – Patricia, 90, of Johnstown, died January 13, 2019, at Conemaugh Memorial Medical Center. Born April 22, 1928, in Johnstown the daughter of William and Monica (McCuster) Dull. Preceded in death by her parents; stepmother, Ethel K. Dull; husband, Melvin “Oscar” Boring; brothers, William and Richard Dull; and sisters, Monica “Pon” Freeman and Roberta Farmer. She is survived by her sister, Roxie Dull and numerous loving nieces and nephews. Patricia was a devout Catholic and active member of St. Therese Catholic Church where she volunteered to make pierogies and work at the church festival and was a member of the Neocatechumenal Way. She retired after 17 years as the Head Cashier and Bookkeeper at The Darling Shop and traveled extensively for her job; also a member of the West Taylor Volunteer Fire Company Ladies Auxiliary. Friends will be received from 3-7 p.m. Wednesday at the Francis G. Ozog Funeral Home, Inc., 710 Broad Street where vigil service will be held. Funeral Mass will be held 10 a.m. Thursday at St. Therese Catholic Church, Fr. Bernard Karmanocky O.F.M. Committal will be held at Benshoff Hill Cemetery.